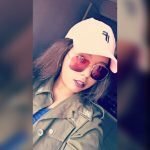 Baby on board: Khaligraph Jones new girlfriend pregnant! 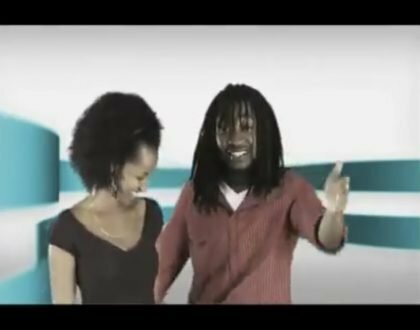 Things between Khaligraph Jones and Casey are definitely over. 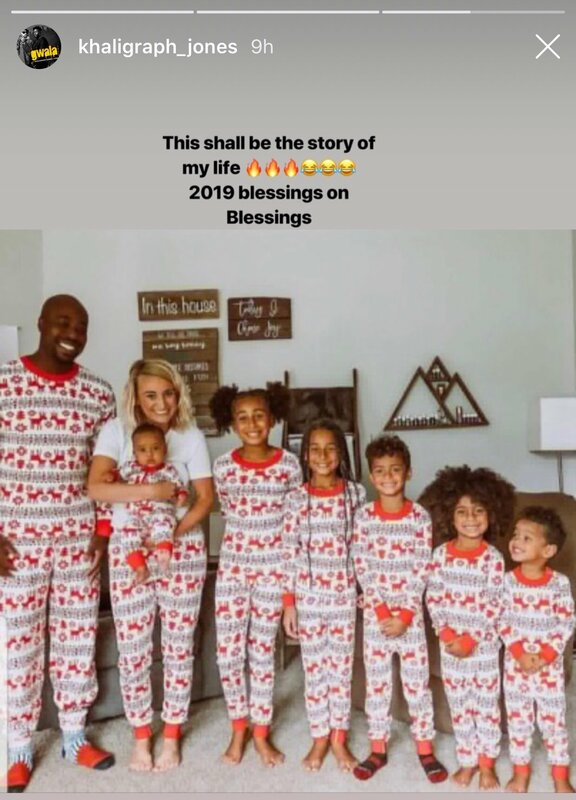 If anything, there seems to be bad blood the ex lovers judging from their recent posts shared on social media. 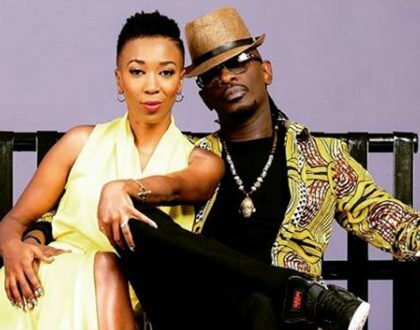 After the two called off their relationship, it was revealed that Cashy was pregnant for another man. This raised a few questions that remain unanswered till date. 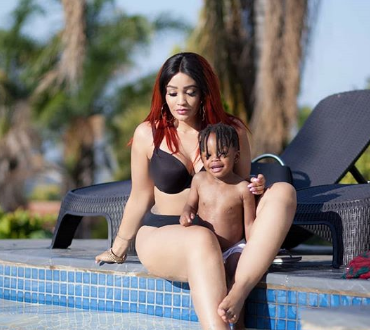 The lass however welcomed a bouncing baby boy late last year and seems like Khaligraph will be doing the same thank year. 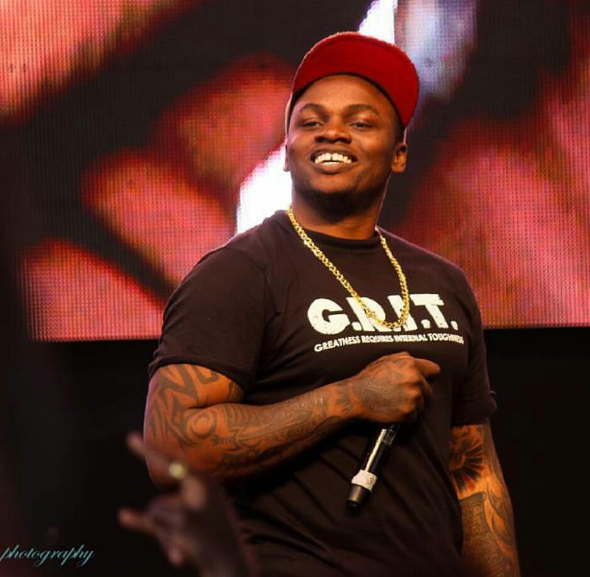 Rapper Khaligraph and his girlfriend will be welcoming their first born in a couple of months! 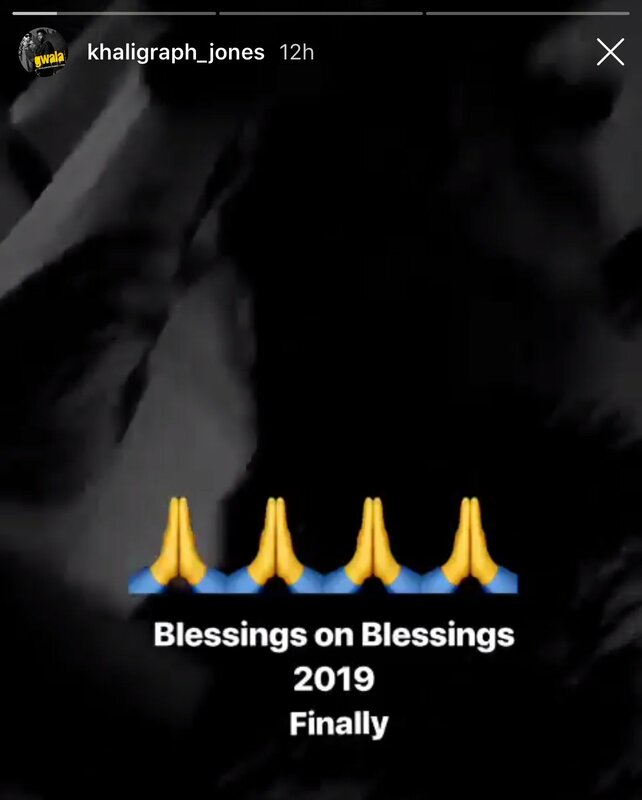 This was revealed by the rapper through his Instagram stories where he shared a video from girlfriend’s ultrasound sound session. 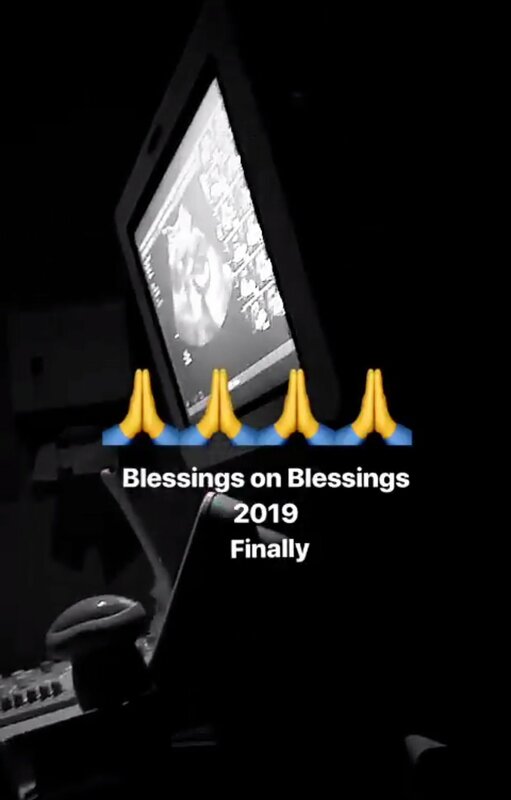 Judging from his caption, Khaligraph is indeed excited and just like any new dad he honestly can’t wait to meet his baby. Well, it’s congratulations from us!